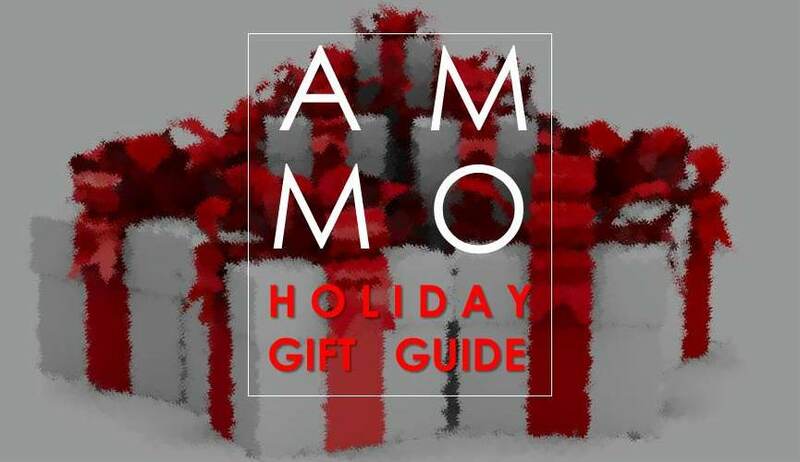 If you’re like us you were more focused on ending this year than getting gifts for the people you love and it’s now December 22nd and you can’t even handle the pressure. 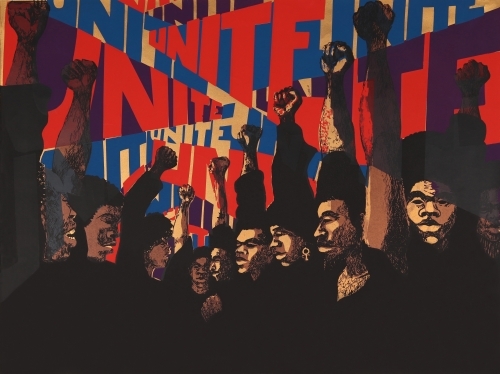 But also if you’re like us you know that the innanet is on your side. So what if the gifts arrive three days after Christmas… you could be giving nothing at all. If you’re stumped on a few last minute ideas check out our list below. 4 Page Letter of Love: Handwritten notes are a lost art but are so personal and important to the culture. 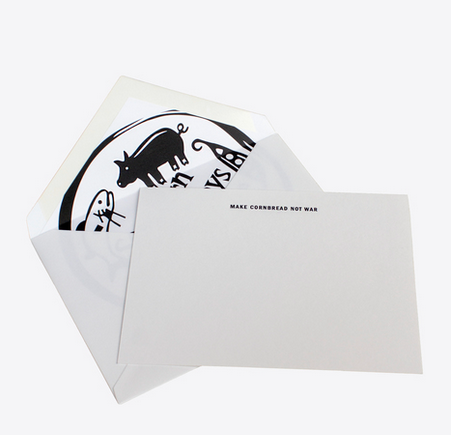 Why not send the gift of word on this awesome stationary from Billy Reid? The brand partnered with Terrapin Stationers & Engraving Co. on a series of one of a kind cards and envelopes. The Gift of Giving: Nothing says the holidays like giving back. Angela Roi handbags are not only good for your wardrobe but also good for your soul. The animal-free bags have a charitable edge as each color represents a cause. 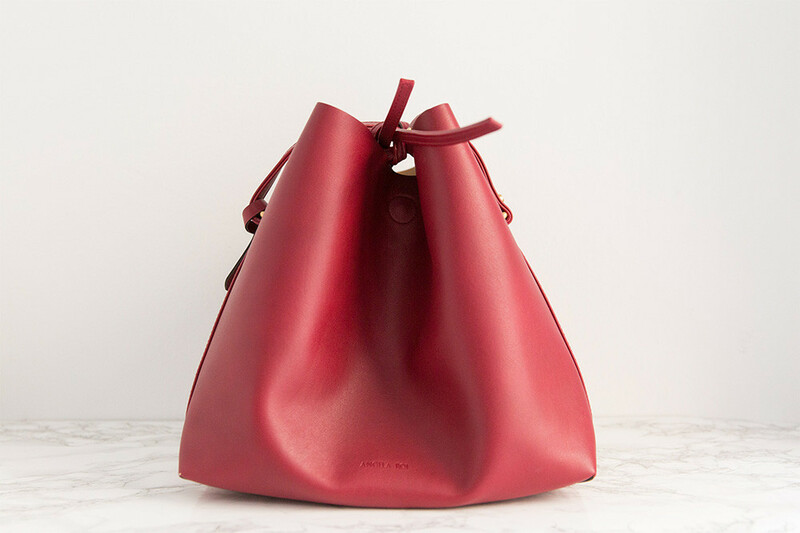 For example, this Jules Bucket Bag in Wine lends 5% of the profit to provide HIV treatment and care to children and families in Africa and India through Keep a Child Alive. Sounds like a triple win to us. AYE YO: For the art lover in your crew, we suggest the Deborah Kass “OY/YO” Necklace which is sold at the Paul Kasmin Gallery “PK SHOP”. 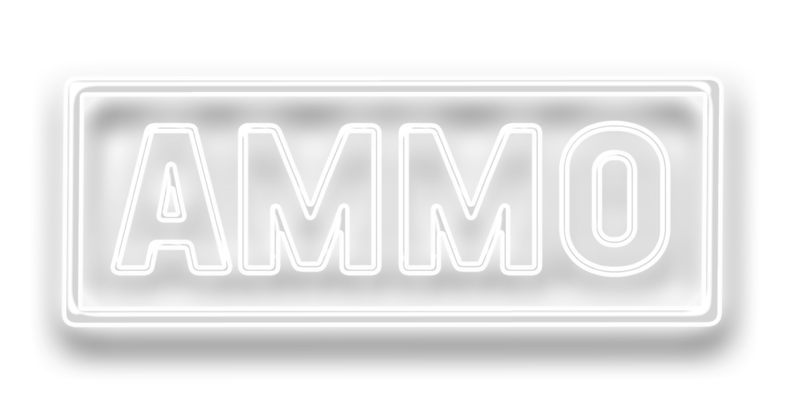 Kass recently revealed her OY/YO sculpture at Brooklyn Bridge Park this November and is currently exhibiting a new body of work No Kidding at PK Gallery until January 23rd 2016. Turn It Up: Everyone needs a reason to turn up the volume. 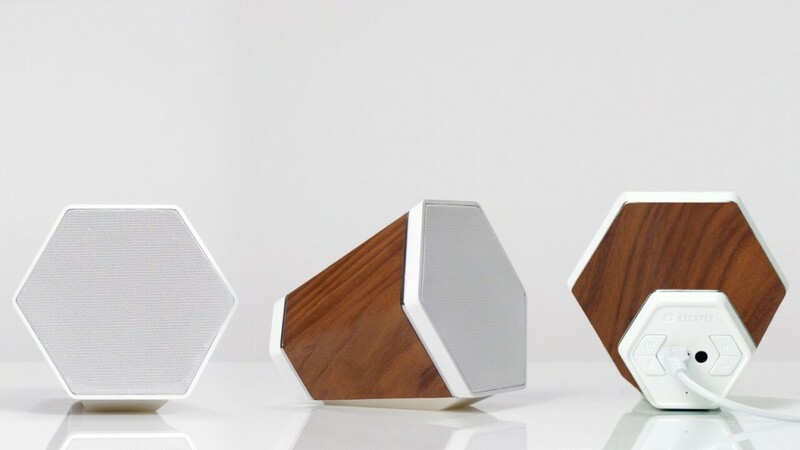 The chic Recover Outlier speakers are the perfect gift for the turnt friend. They already have the playlist set up, they just need the volume. 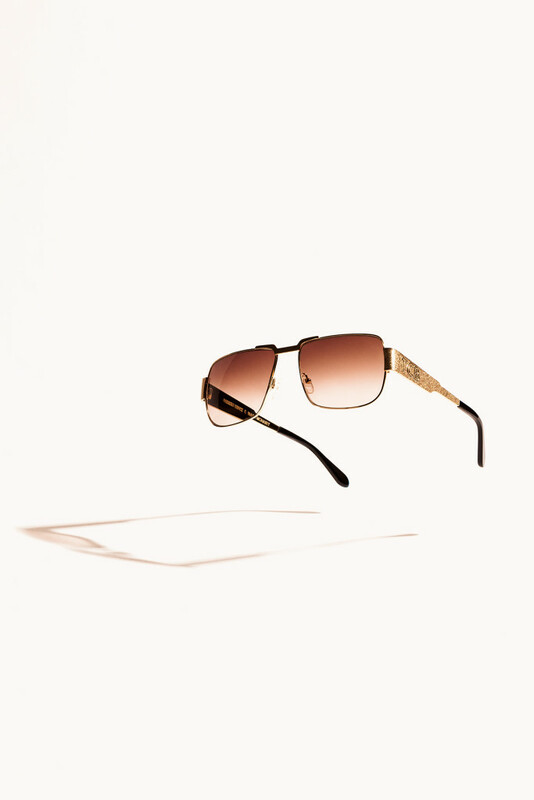 #TBGifter: For the homie stuck in a previous era cop them the Garrett Leight + Mark McNairy Limited Edition TCB Elvis Presley Sunglasses. Yes…. Elvis Presley “King” vibes for your holiday party. 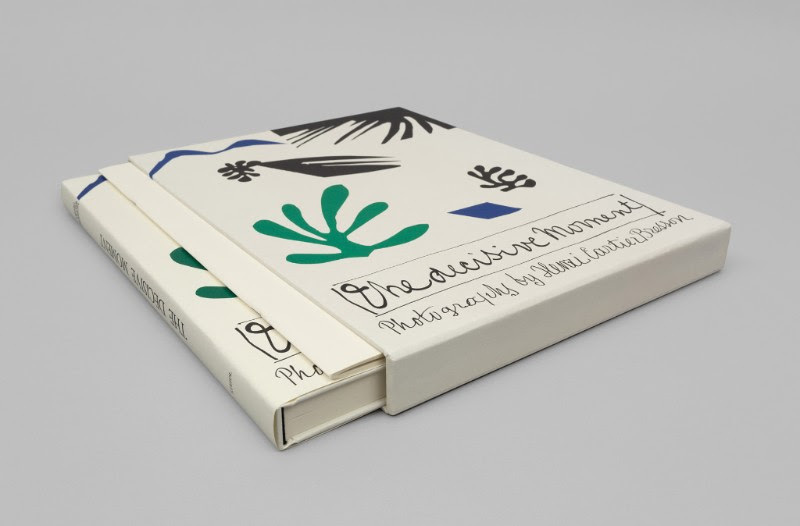 Beauty in the Eye of the Photographer: For the classic collector the Henri Cartier-Bresson: The Decisive Moment photo book is the perfect gift. The book was originally published in 1952 and includes cover art by Henri Matisse. It’s like art on art on art and perfect on the coffee table. Happy Holidays Fellow Lovers of Procrastination!